If you are considering building an email list, you better do it as soon as possible. Now, after you created your website with help from a PremiumCoding WordPress theme, it is important to add one more thing to your page. Implement a powerful list building plugin and execute email marketing strategically. The problem with beginners is that they tend to make the same mistakes over and over again. To avoid the damaging practices, educate yourself first before you send out the opening newsletter. 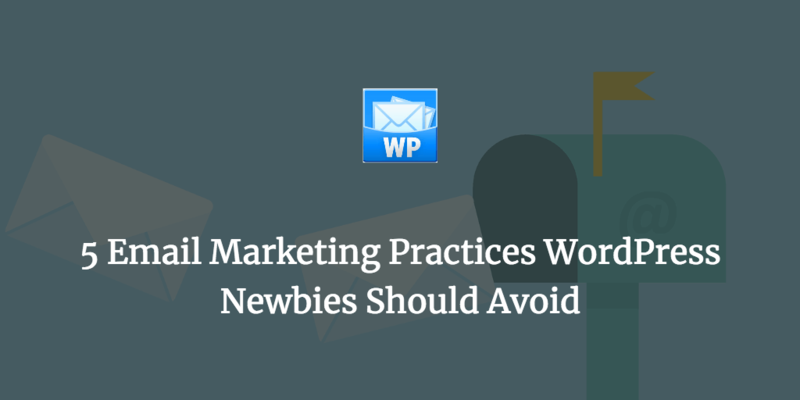 To save you time and effort, we cover five of the most common email marketing mistakes WordPress users should avoid. Even in this day and age, many are still not realizing how rewarding email marketing is. When an individual or a startup launches their WordPress website, it is crucial for them to start building an email list right off the bat. There is no need for the wait. Those first visitors might be one of the most targeted ones, as well as willing to sign up for your newsletter without giving it a second thought. With a solid list of emails, you can steadily grow your business, stay in touch with the users and keep them hyped for more. But keep things personal and of the highest grade which brings us to the second point. 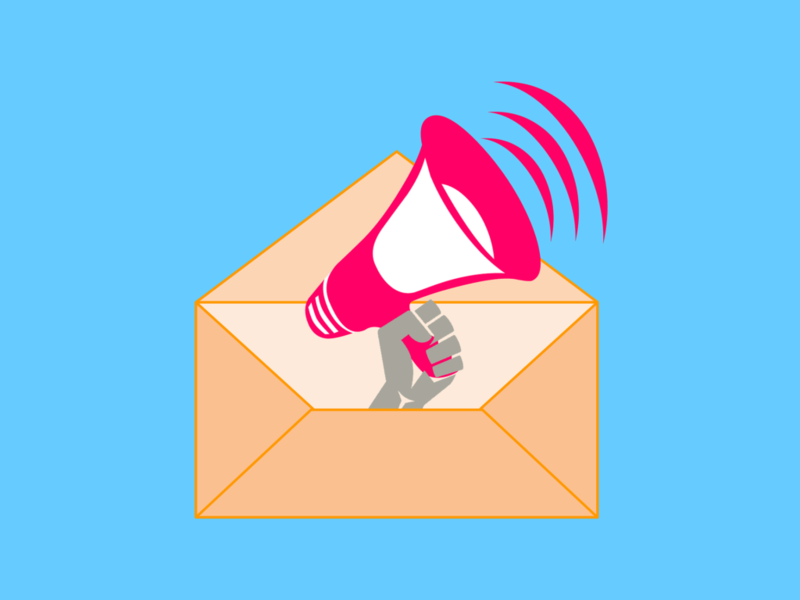 Before you send out the very first email marketing campaign, make sure you are not too salesy. Make it feel pushy and chances are, no one will even bother clicking on any of the call-to-actions. Heck, the open rate will be the worst. Stuff like “buy now” and even word “free” can lead to a poor performing campaign. Especially avoid these types of words in the subject line or your emails will land in the spam folder. Keep things clean, simple and natural. Do not populate your emails with too many links, loads of images and all capitalized. Besides, avoid adding additional punctuation marks and use one instead. This is highly important with question and exclamation marks. While sending too little emails can be a problem, the same applies to sending too many of them. Indeed, being consistent will bring value to your email marketing but do not overdo it. One of the best options to make sure everyone gets the number of emails that suits them best is to divide email frequency to different time frames. When a user signs up for your newsletter, give them a choice to pick between, for instance, daily, weekly or even monthly emails. By having this kind of an approach, you will never send out too many emails. Without a method like this, you need to go through a period of trial and error to find what works best for your subscribers. 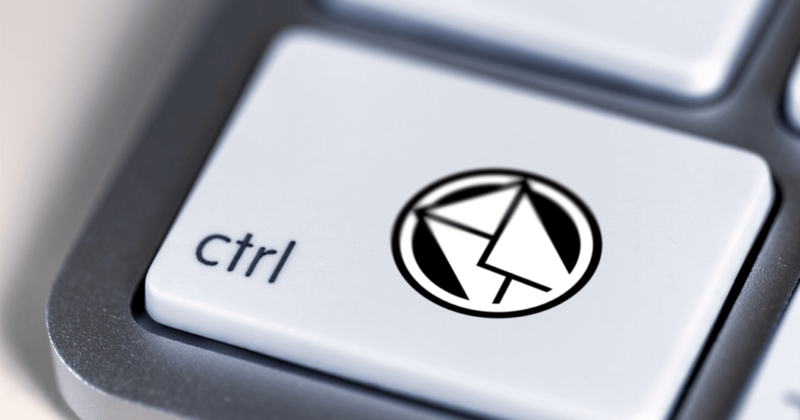 No matter if it is the first email or the 100th, each time, you should send a test email to yourself first. This way, you can check if all works like you plan it should. Check the links, how the images appear, are there any grammar mistakes or maybe you forget to add a strategically placed and clearly visible call-to-action button. All this matters greatly. Sometimes, you might even need to send two or three test emails and an additional one to your friend or colleague. It is better to feel safe that all works correctly than be sorry later on. Make it readable. Create a healthy mixture of text and images. Even videos and other animations and graphics can work well. Just do not craft monotonous and dull emails. No one wants to read such newsletters. Instead, put together fun and entertaining emails which will make everyone crave for more and turn them into returning customers. You have it all under control after all, so do it wisely and have a well-thought-out email marketing technique. Always speak with a customer-first style and forget about selling too much since it will do more harm than good.